Affordable rates for lodging are available year round in Twin Lakes, Michigan. Book online or call 906 369-3838. 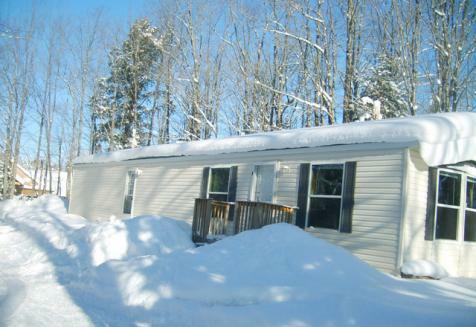 Amenities include a full kitchen, all linens, and easy access to snowmobile trails in Houghton County - Upper Michigan. Book your reservations online and pay with any credit card. Enjoy our year round vacation rental in Twin Lakes, Michigan.